A color gradient is a range of various colors that varies continuously depending on the position, thus giving it a smooth color shift and creating a nice effect. 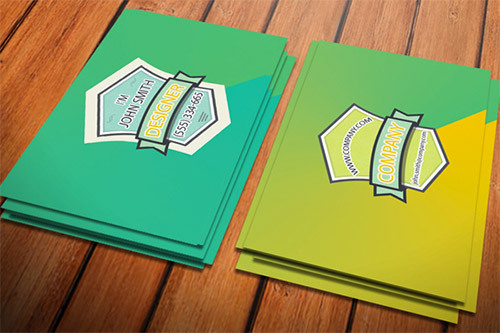 Unsurprisingly, they are widely used by graphic designers to add some eye-catching effects for their various works and designs. 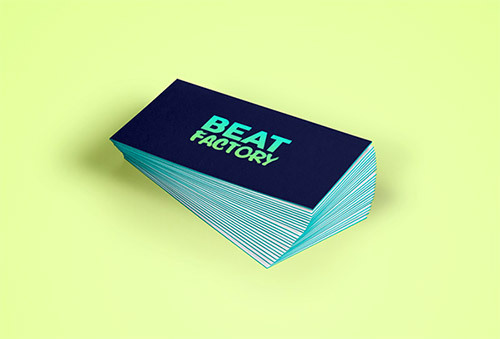 One of these works are business cards which we have great examples for you to see below. 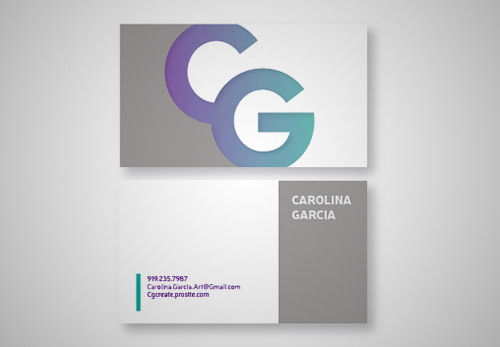 In this post, we have gathered some of the most beautiful Gradient Business Card designs that we have handpicked for your convenience. Scroll down and check them all out below. Come, take a peek, and be inspired. 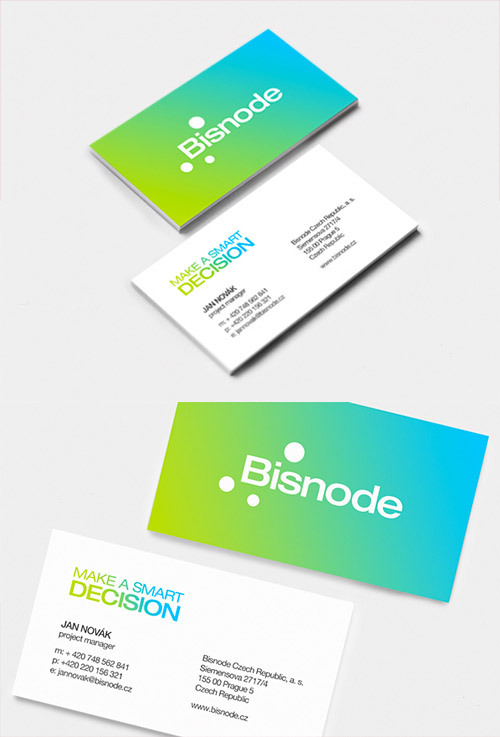 A combination of green and blue definitely gives a vibrant and fresh look for this design concept. An inking process called ‘split fountain’ inking was used, where two or more colours are mixed directly during the printing process to create beautiful colour gradients. 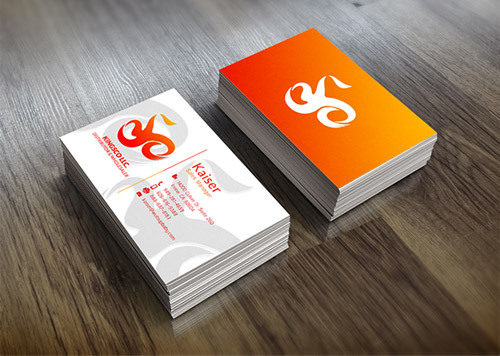 This design has also a gradient color as a background with a beautiful typography logo in the middle in white. 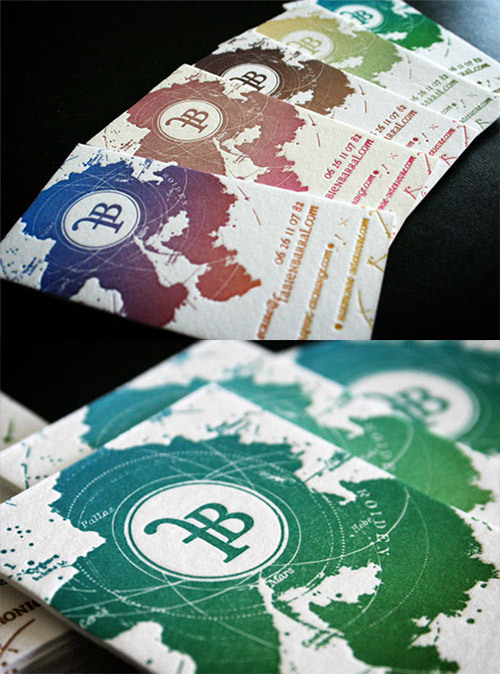 The three designs each have their own colour scheme and the lovely gradient effect has been achieved via a process known as split fountain printing. 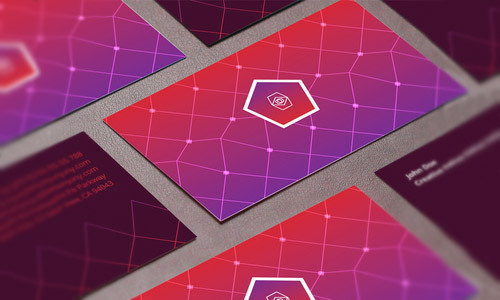 These are some cool examples of business cards with gradient element in various colors. 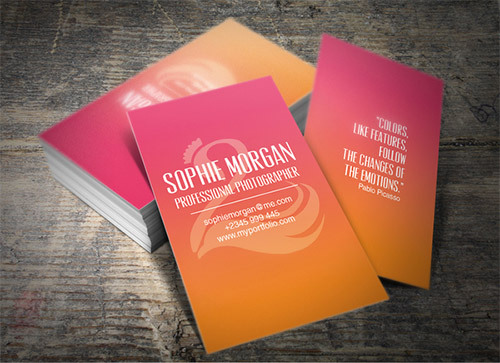 A hint of pink with gradient effect for a business card for the ladies. 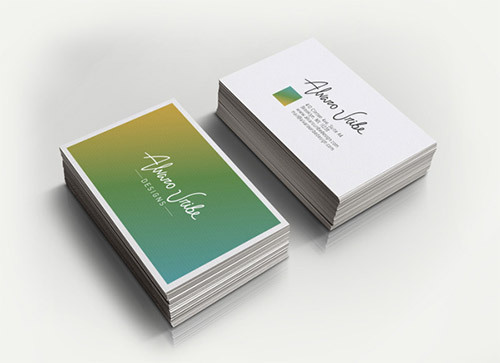 This business card design has some gradient colors that depicts summer inspired colors. 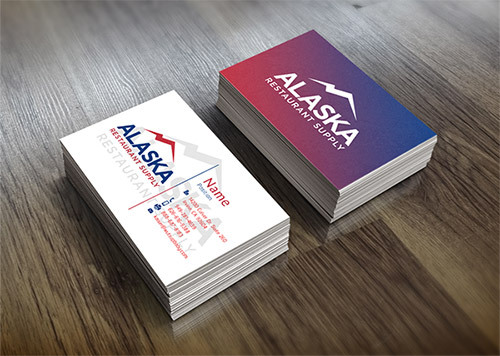 The gradient in this design was depicted in the logo and used only on the outlines. 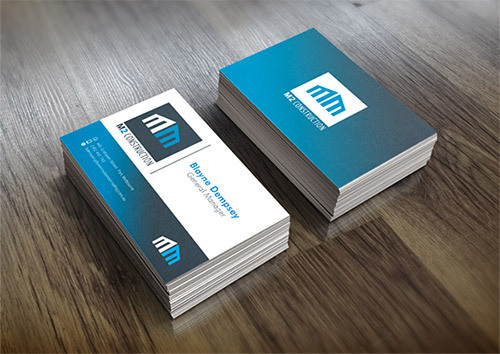 This simple business card design has a blank spaced business card with a blue gradient. 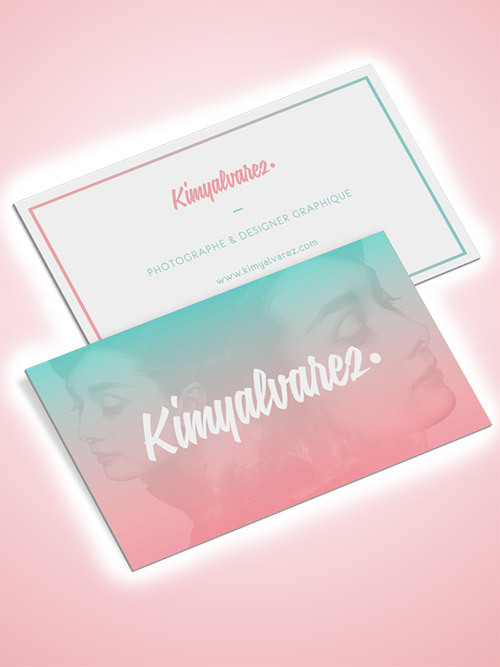 A nice design with a clean and professional feel with a nice color gradient. This is a DIY design using an airbrush to paint two colours which grade into each other on the edges of the cards. 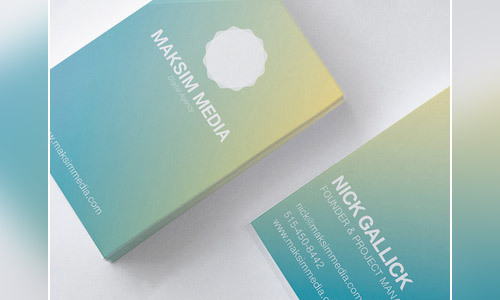 A business card template for those who madly loves gradients. 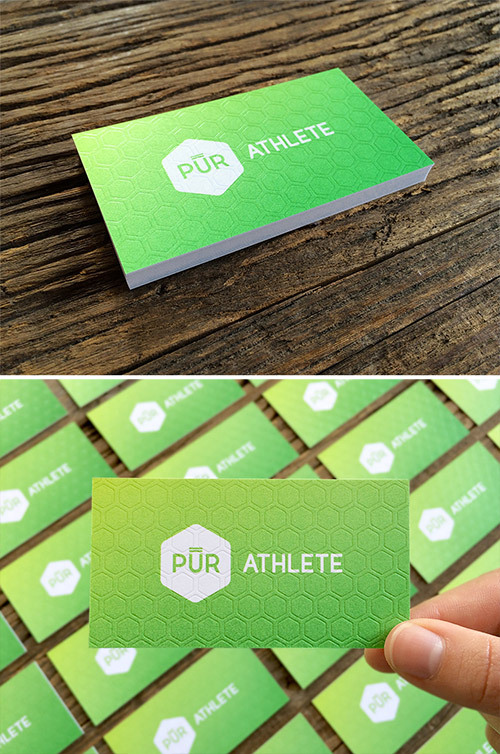 A cool business card design for athletes in green gradient. This design uses an image overlayed with a nice gradient. 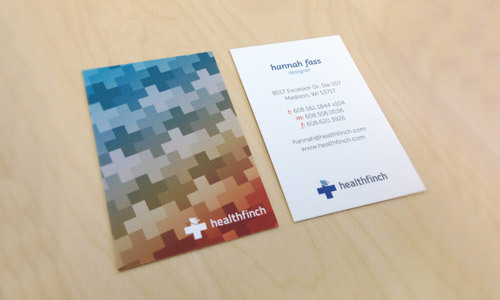 A pixelized gradient giving it a impressive colored geometric effect. 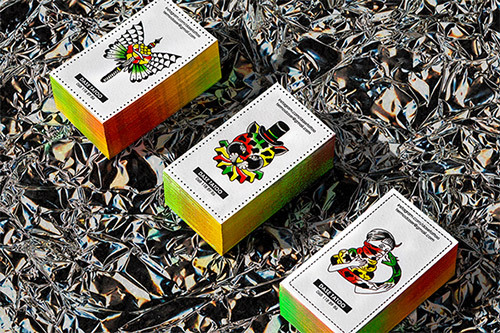 This card incorporates various designs including geometric and gradient elements. 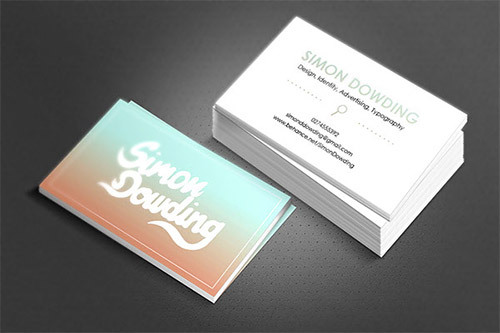 The layout is way more classic but the background gradient makes them stand out from regular business cards. 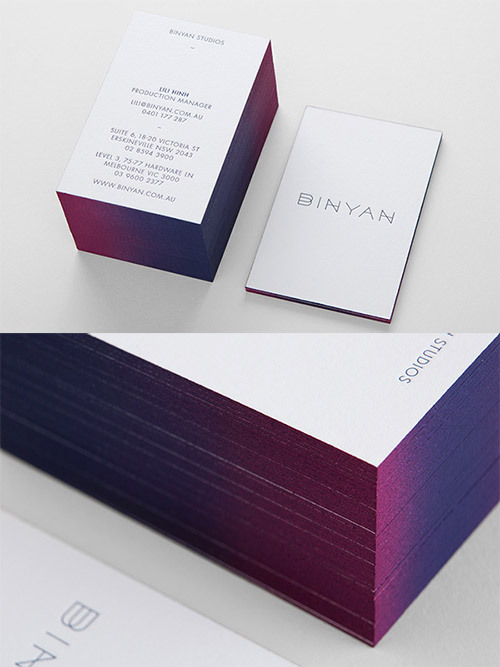 This business card has a violet gradient in the edges. 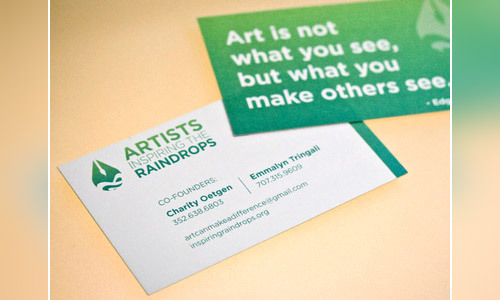 A business card for a non-profit organization with a green gradient design. 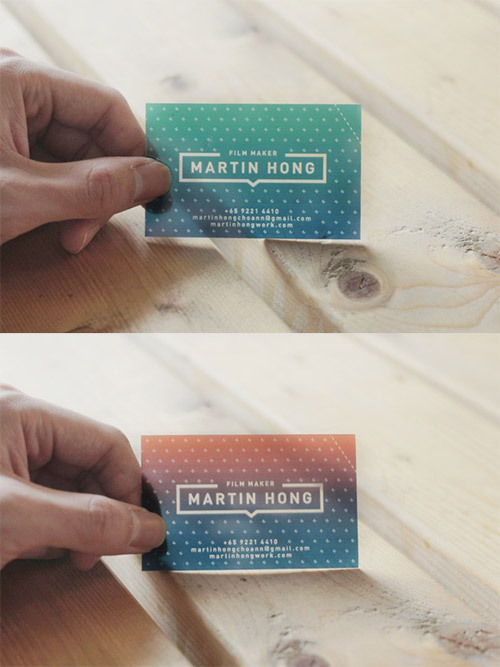 This is a semi-transparent card with two-colored gradient designs. 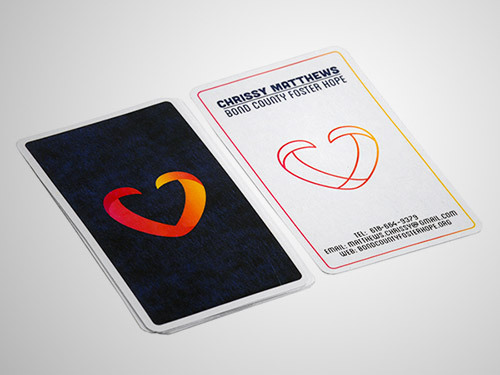 This card used a blue and red gradient at the border linings and in the logo. A nice example of gradient effect in the logo. 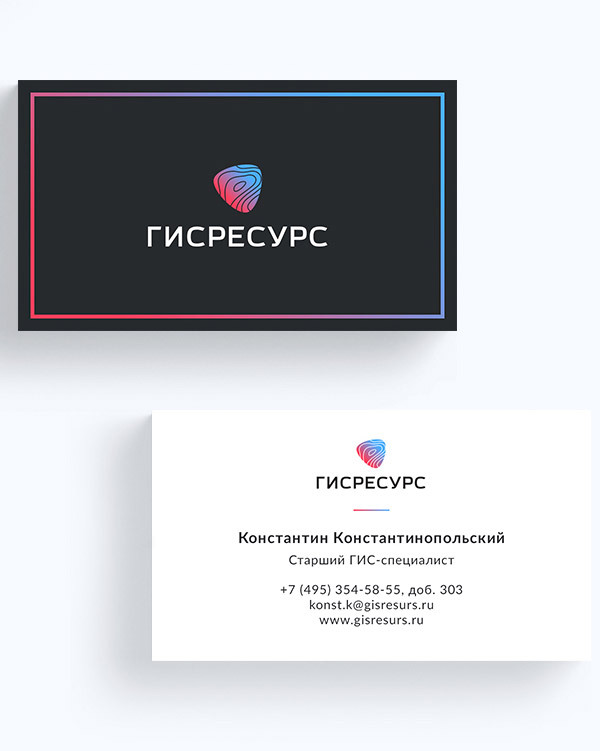 A business card with a gradient background at the front and in the logo at the back. 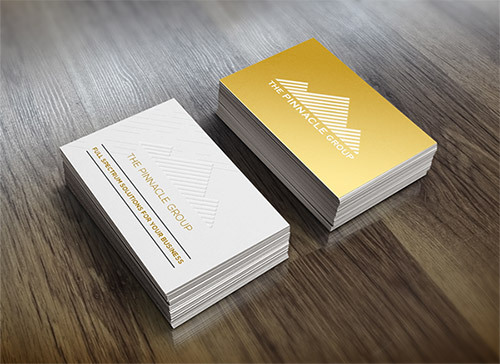 A simple and elegant business card designed around a vintage crest and a retro diamond gradient. 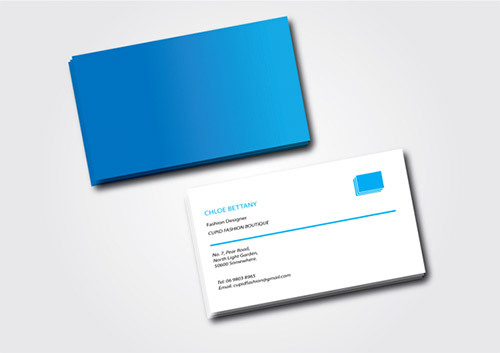 This card has a mellow blue color with a slight adjustment in the gradient. 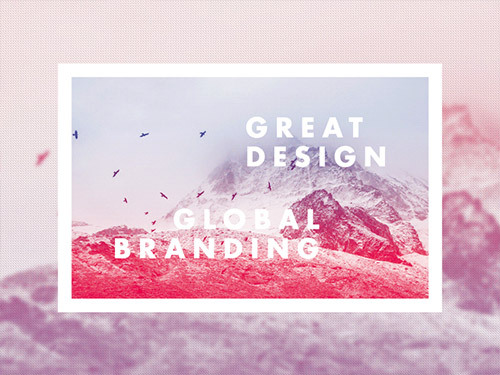 Here is another cool example of a gradient effect in a logo. 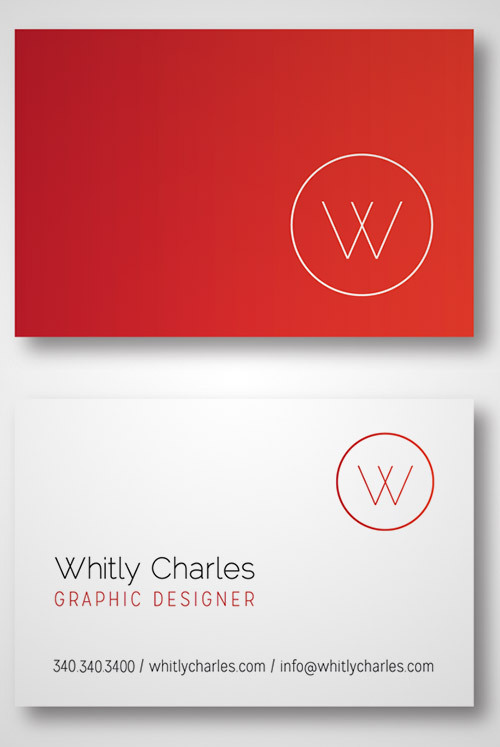 A nice red gradient in the front with a cool and simple logo in white. 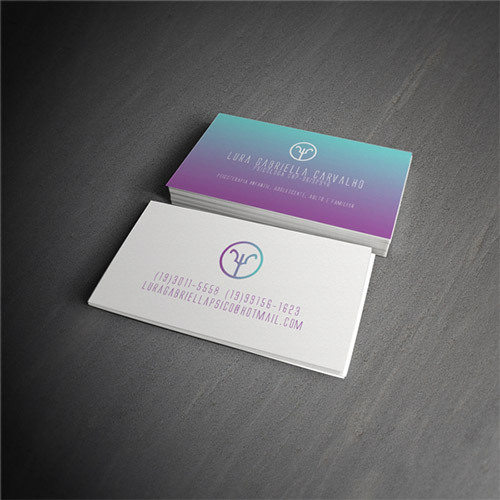 A cool rainbow gradient edge painting with a white business card. 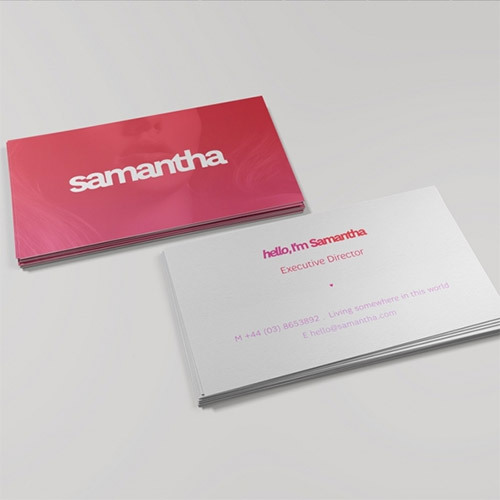 Here is another great business card design with a beautiful gradient that shows feminine feel. Beautiful and great! 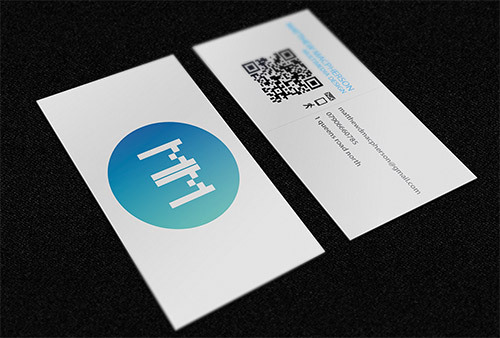 Thank you for sharing this business cards, we really needed something new.